Star Wars is a HUGE deal in the Martinez house, so naturally, I am super pumped for May 4th aka Star Wars Day! 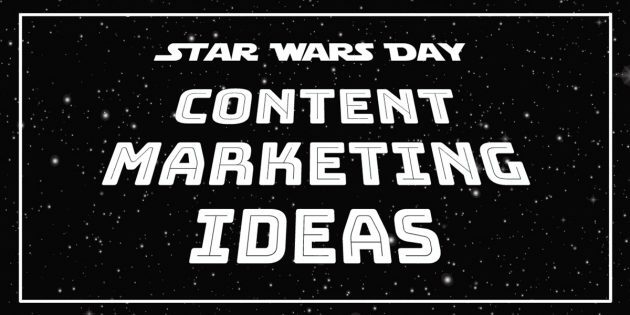 Fresh off my Star Wars Celebration high, I wanted to share some Star Wars Day Content Marketing Ideas for you to use in your business or for your clients. I want to remind you that no matter how cool Star Wars is (because come one, it totally is) if it isn’t right for the brand, don’t “force” it. 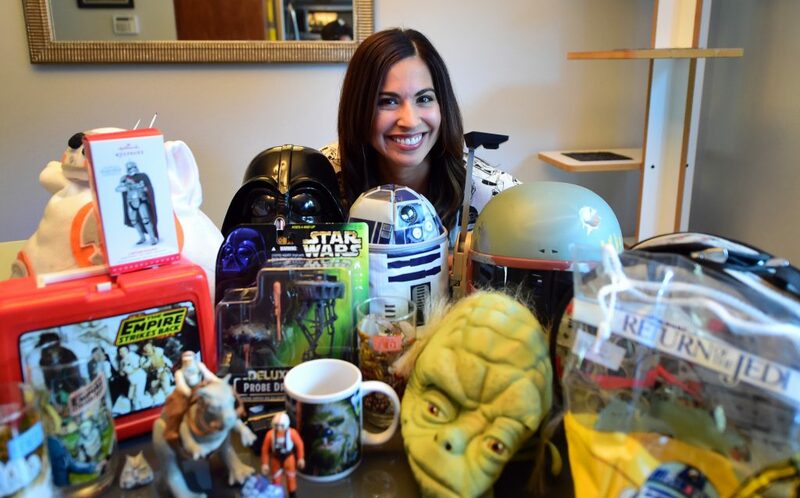 If you are working with a compliance-oriented brand, like a lawyer, or a construction worker that has a focused branding message, Star Wars ain’t right for them. 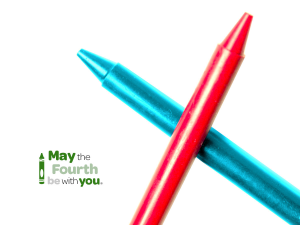 But if it is on brand, let Star Wars Day be a chance for your brand’s inner geek’s flag to fly and have some fun with some of these fun ideas! Time to break out your Jedi robes and start working on your lightsaber moves, because there is NOTHING more fun than dressing up in costume and getting your Star Wars on. Encourage the brands you are working with to do a company costume contest and document everything. Take a bazillion images, record video, or do a Facebook Live of the final costume contest and let views vote for the winners. 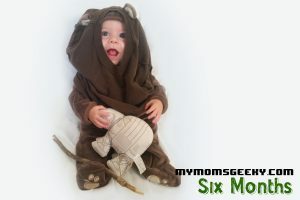 This also includes dressing up brand mascots in Star Wars garb. Hootsuite and Charmin had some fun dressing their mascots up and so should you. This one definitely requires tapping into creative content development but I think it is totally worth it. Turn to your inner fanboy and start making characters, lightsabers, star destroyers and more using the products of your business. Real Star Wars geeks collect. I have boxes of Star Wars paraphernalia in my garage and around my house. My husband has told me more than once that he wants a museum-style collection (yea, welcome to my life). So, if someone has a HUGE collection or some cool unique swag or a selfie with Harrison Ford, Star Wars Day is the perfect time to show it off. Take pictures, do a Facebook Live, use stories to show off the pieces one item at a time, the possibilities are endless. So, get the company’s kids involved! Do a brother/sister lightsaber battle, have them dress up as Darth Vader and go around the office “force choking” people, do some ‘kids say the darndest things’ and ask them to explain Star Wars. The ideas are endless, just make sure you have the camera rolling. I mean, we all remember this brilliant Super Bowl Commercial. Second, to kids, pets rule the world of cute. Do don’t forget to Spot and Snowball in on this action too. 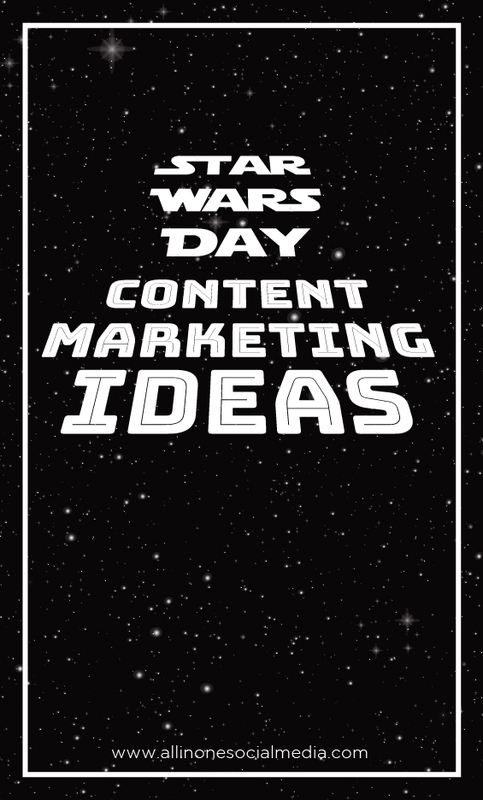 Star Wars Day is about both having fun with a really fun event/day but it also about connecting the brand to the Star Wars Day community. Make sure to use these hashtags when posting to Facebook, Twitter, and Instagram. 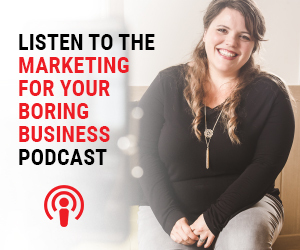 This is a great way to personally connect with the brand’s followers outside of normal day-to-day of their brands content. So, have fun and May the 4th be with you.